I’m primarily a reporter and writer, but I also do my own photography when needed. I work with Nikon cameras and lenses. State Sen. Nathaniel Oaks, right, confers with former senator Larry Young in a private lounge at the State House in Annapolis in March 2018. Shortly after, Oaks resigned from office. At the time he was facing federal charges of fraud and obstruction of justice. Young understood what Oaks was dealing with: He was expelled from the Senate years earlier. Anne Arundel County firefighters operate a hose from a ladder truck while fighting a three-alarm fire at a plastics company in Baltimore Highlands, Baltimore County. 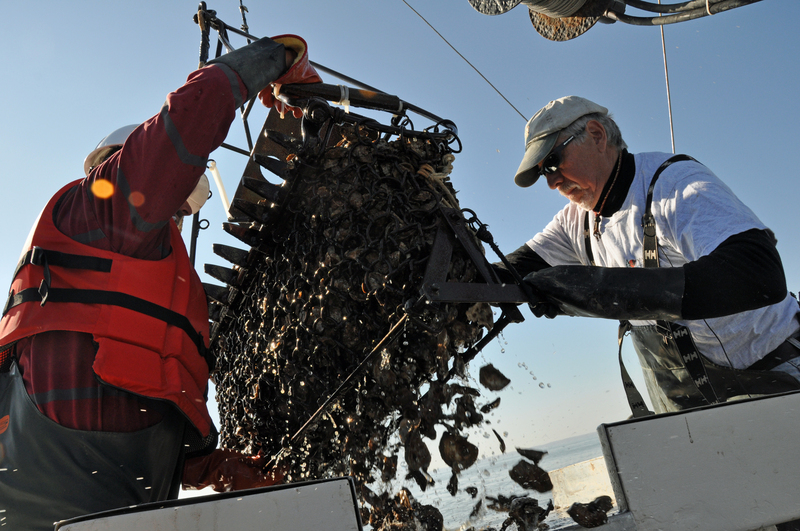 Chesapeake Bay oyster survey aboard the Miss Kay. Crewmember Kelly Sullivan drops one of the dredges in the water as soon as the sun peeks out over the horizon, at 6:57 a.m. 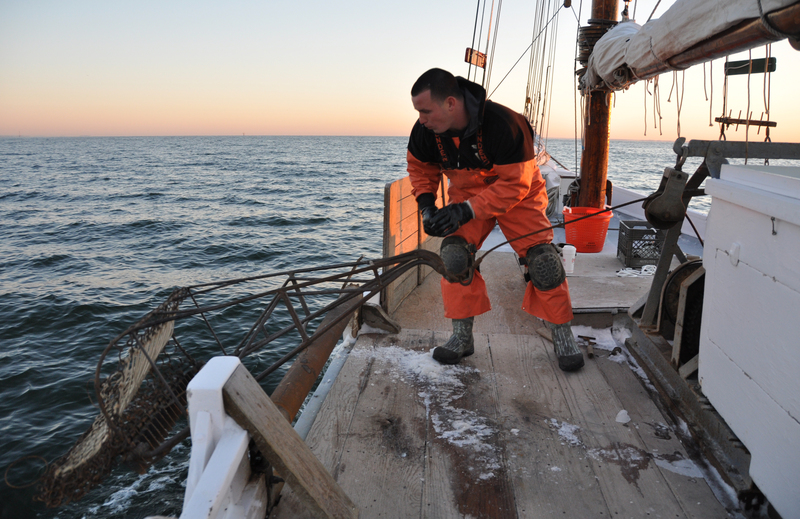 The Hilda M. Willing is the last working skipjack on the Western Shore of the Chesapeake Bay. 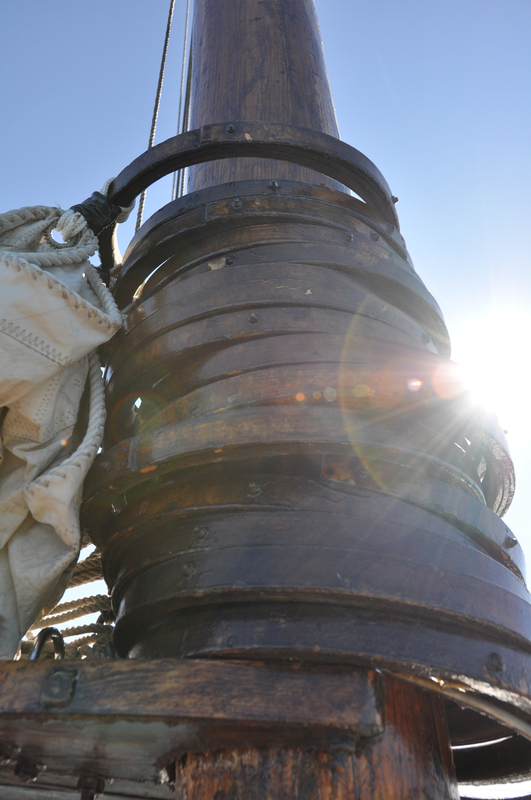 Hoops hold the mainsail to the mast of the skipjack Hilda M. Willing. The sails rarely are used anymore and never for dredging oysters.The Hilda M. Willing is the last working skipjack on the Western Shore of the Chesapeake Bay. 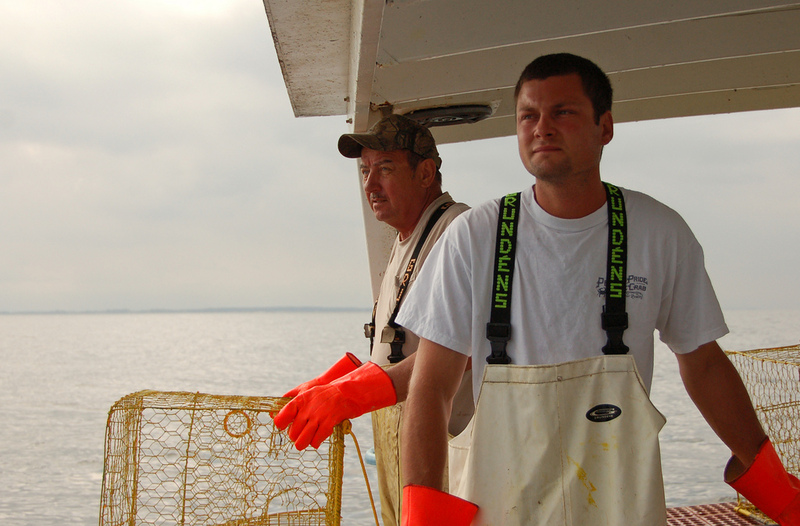 Watermen Patrick Mahoney Jr., front, and Patrick Mahoney Sr. keep their eyes on the water as they pull crab pots from the Chesapeake Bay. 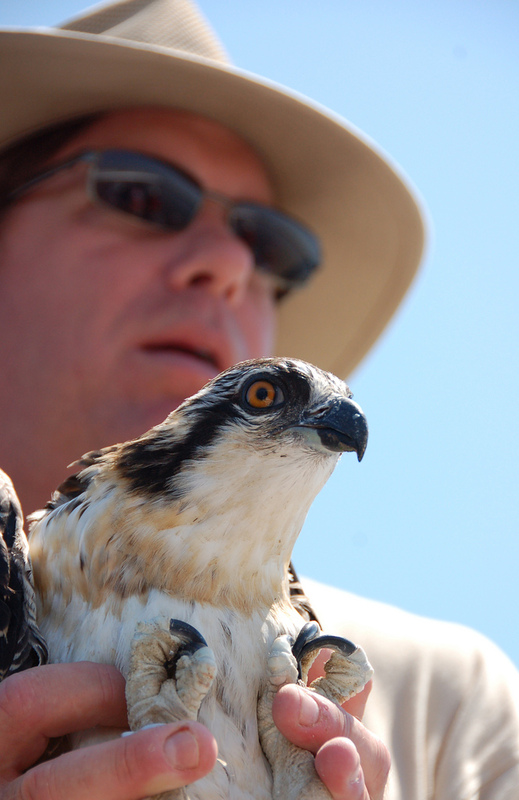 Naturalist Greg Kearns holds a young osprey in the Jug Bay area of the Patuxent River. 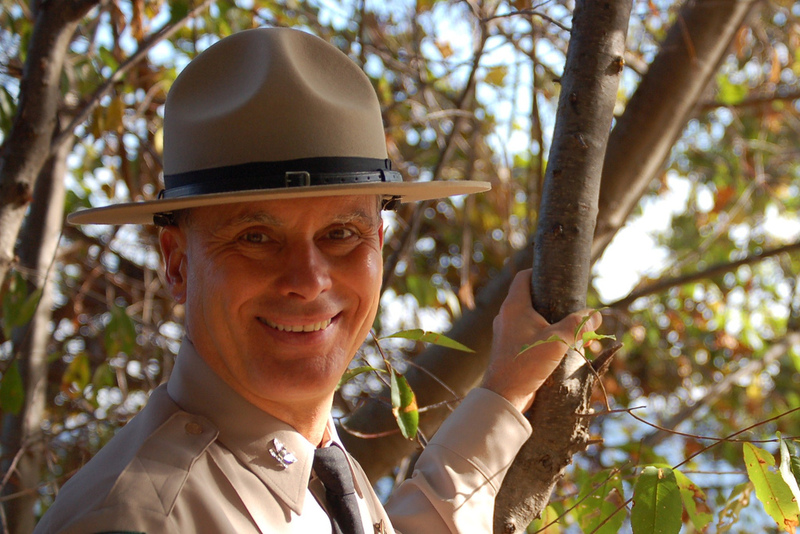 Portrait of Rusty Ruszin, who retired as the director of the Maryland Parks Service. 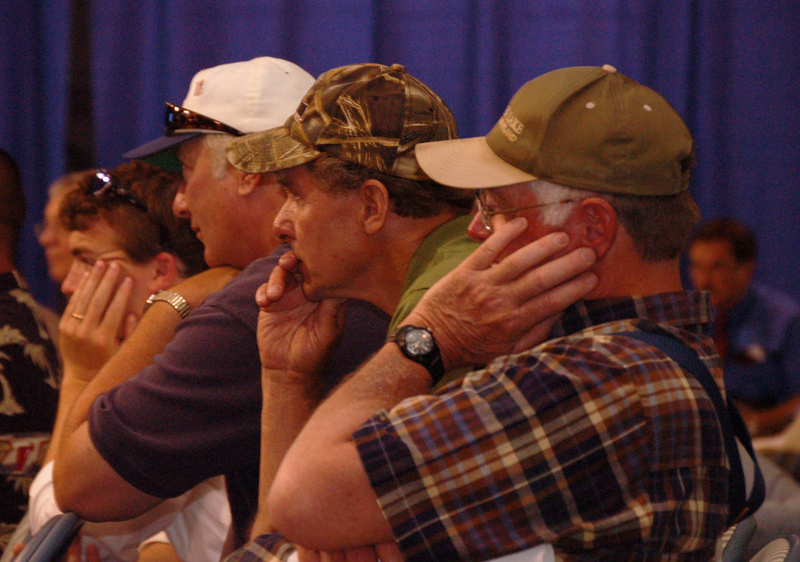 Watermen endure a hearing on changes to crabbing regulations. Natural Resources Police Cpl. 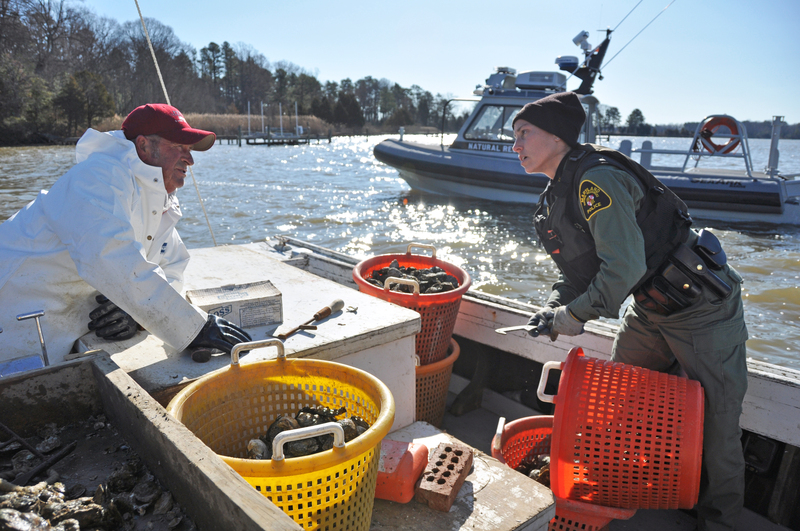 Catherine Peck talks with waterman Joe Bowles as she measures his oysters while on patrol in the St. Mary’s River in Southern Maryland.